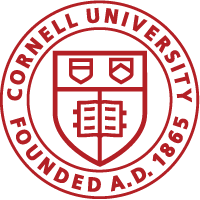 HomeUncategorizedCornell Faculty: Are you a journal editor? Join the Cornell journal editors list! Working with the Faculty Library Board, Cornell University Library seeks to foster an exchange of experience and ideas among editors of scholarly journals published at Cornell, as well as Cornell faculty who serve on the boards of externally-published journals, and to help build a community of practice. An email list has been established for communication among Cornell editors and to pass on occasional announcements and items of interest, surveys. If would like to join the list, send an email message to editors-community-l-request@cornell.edu.